Viknesh Vijayenthiran November 30, 2015 Comment Now! 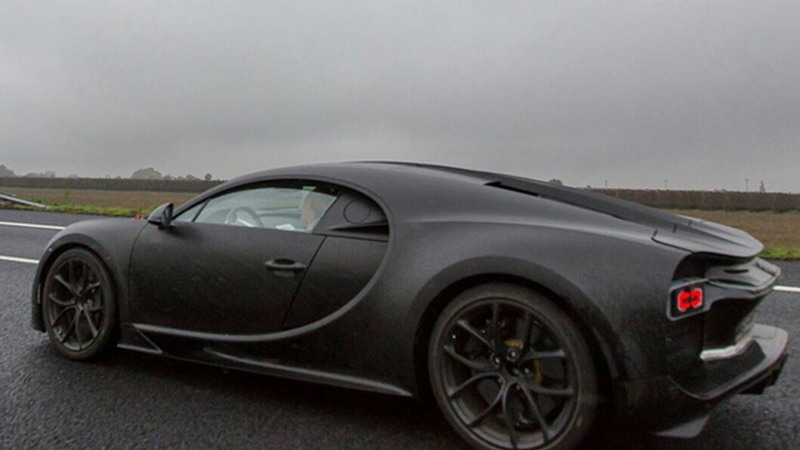 Bugatti’s new supercar to succeed the Veyron will be called the Chiron. The new name was confirmed by the French automaker today, along with a 2016 Geneva Motor Show debut. 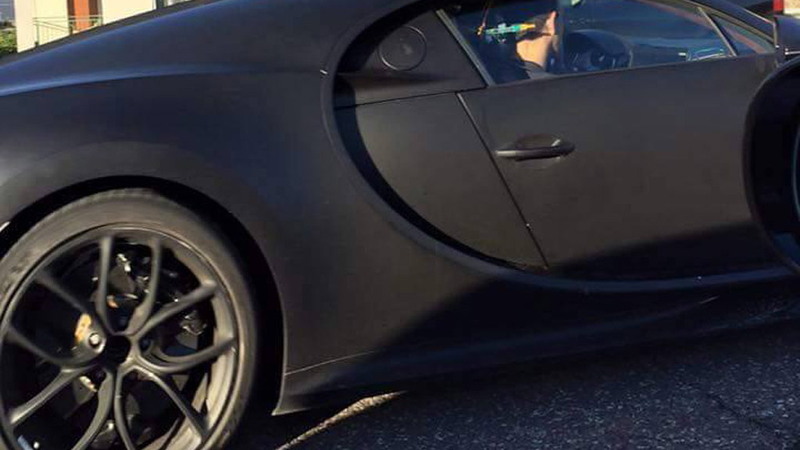 Rumors of the Chiron name first emerged a year ago but Bugatti has remained tight on the name of the car until now. 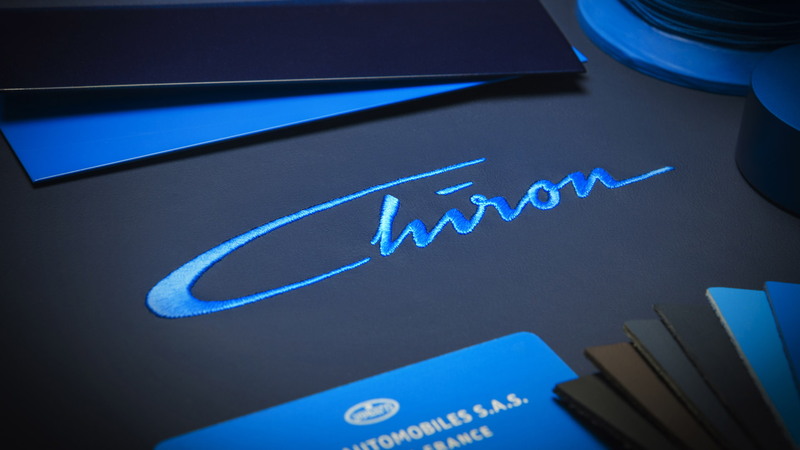 Chiron is the name of a centaur in Greek mythology but also that of Bugatti racing driver Louis Alexandre Chiron, who was influential in building the brand’s legend in the early parts of the last century. This abstracted version of his signature will be found as stitching on the headrest of the new car. Born in Monaco, Chiron started racing for Bugatti in 1928 and continued racing well after the original iteration of the firm folded in 1947 following the death of founder Ettore Bugatti. He was active in 1950’s inaugural season of Formula One, and also raced for the likes of Lancia and Maserati during his career, although he didn’t have much success outside Bugatti. He eventually retired from racing in 1958. Although regarded a Bugatti Legend in his own right, Chiron was never honored with one of the recent six ‘Les Légendes de Bugatti’ special edition Veyrons that marked the end of the car’s production. Now we know why. Note, this isn’t the first time Bugatti has used the Chiron name. It previously featured on one of the original Giugiaro-penned concepts (pictured below) Bugatti rolled out in the late 1990s to preview the Veyron. Incidentally, the name Veyron comes from another Bugatti racing driver, Pierre Veyron. Bugatti describes the new Chiron as the world’s most powerful, most luxurious and fastest production car. The company has already taken more than 100 orders for it, which is expected to be built in a run of 500 units. There were just 450 Veyrons including all the separate variants. 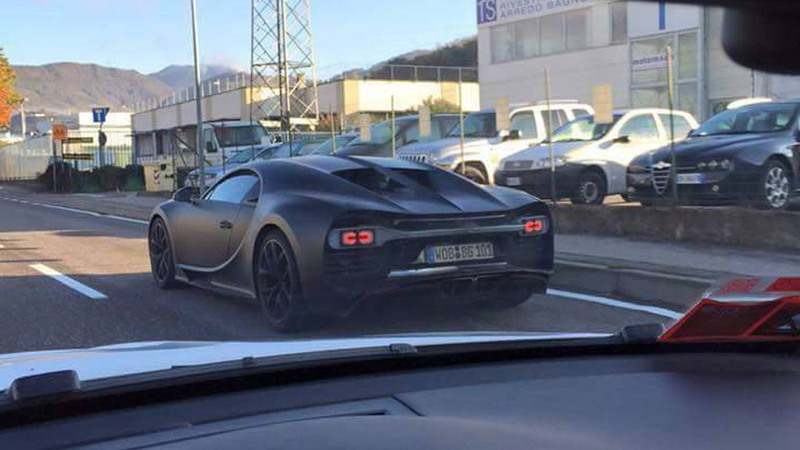 Currently, the Chiron is undergoing its final tests. A number of prototypes, some of which have been spotted already, are on the road in several continents for the fine tuning of the vehicle, including on a variety of road and climate conditions—something rare for exclusive supercars. Recall, the previous Veryon is a marvel not only because of its extreme performance but also because of its ability for everyday use. 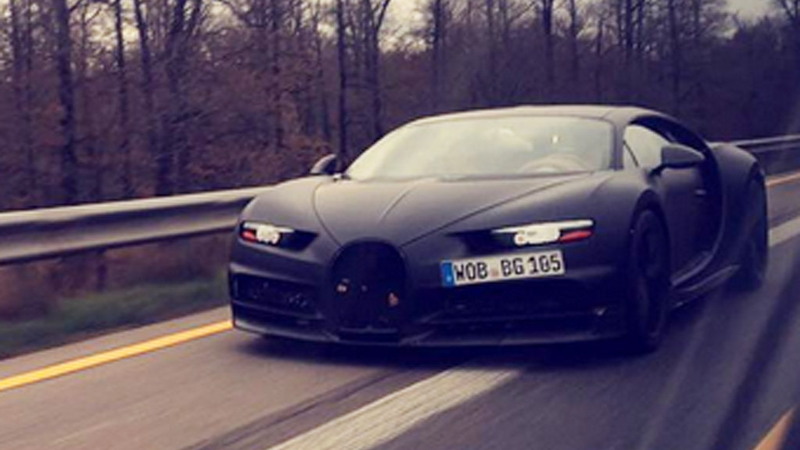 Bugatti hasn't released many details on the Chiron. Power is expected to come from an uprated version of the Veyron’s quad-turbocharged 8.0-liter W-16 but this time around there could be two versions: a standard and a more potent hybrid. The most powerful is expected to come with 1,500 metric horsepower, or about 1,480 regular hp. The first press day for the 2016 Geneva Motor Show is scheduled for March 1. In the meantime, you can learn about other cars appearing at the event via our dedicated hub.